From time to time I will make a ‘Great Style’ post featuring my favourite street-styles of the moment. 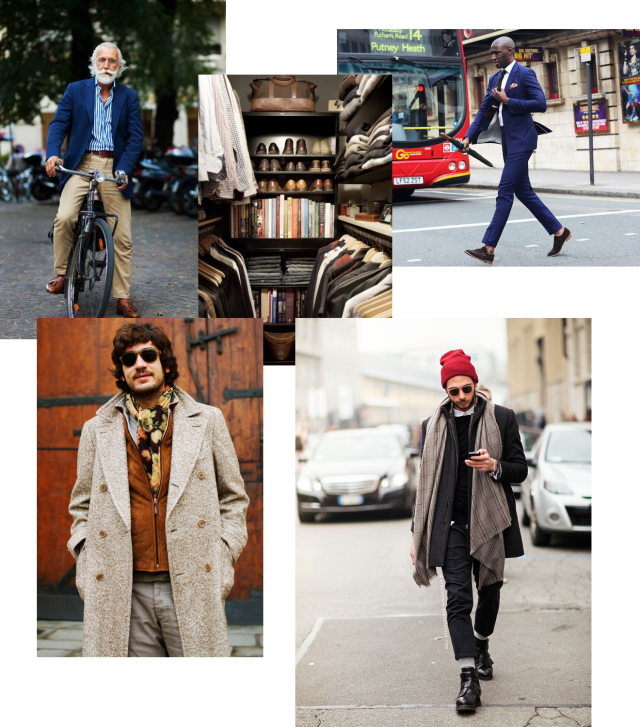 Winter is soon to become spring, so here is a mix of great winter and summer-styles, at any age. All photos taken from pinterest.